Description: Jesse James Embellishments are great to add to clothing apparel, home decor projects, paper crafts and more. Great to use at home, school, church or camp. Contents of each package are subject to change and may not always be exactly as pictured. 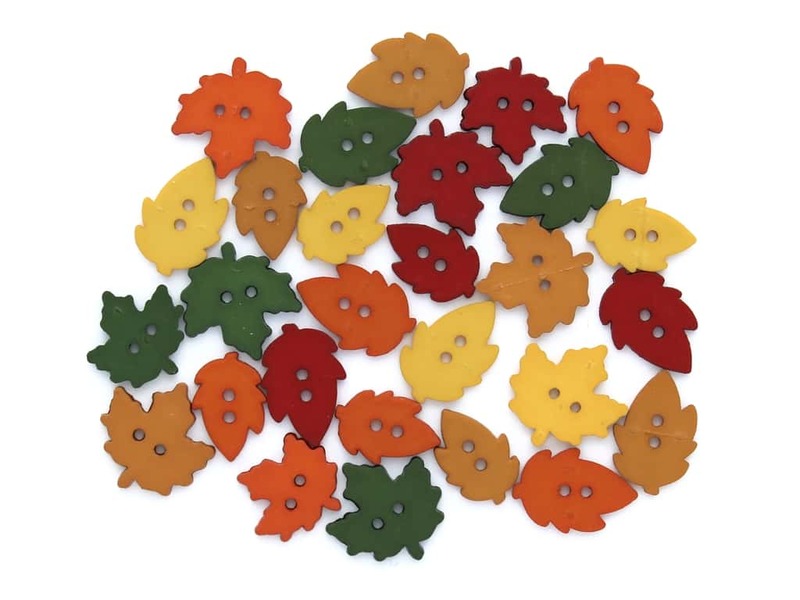 Raking Leaves- Includes a variety of different leaves in fall colors. Largest measures approximately .75". Jesse James Embel Raking Leaves -- CreateForLess 5.00 out of 5 based on 1 ratings. 1 user reviews.